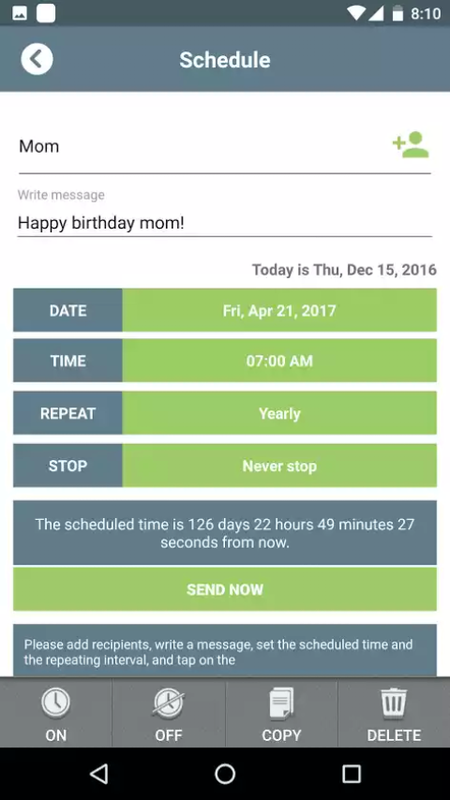 Start Scheduling Text Messages To Be Sent Any Time In The Future. 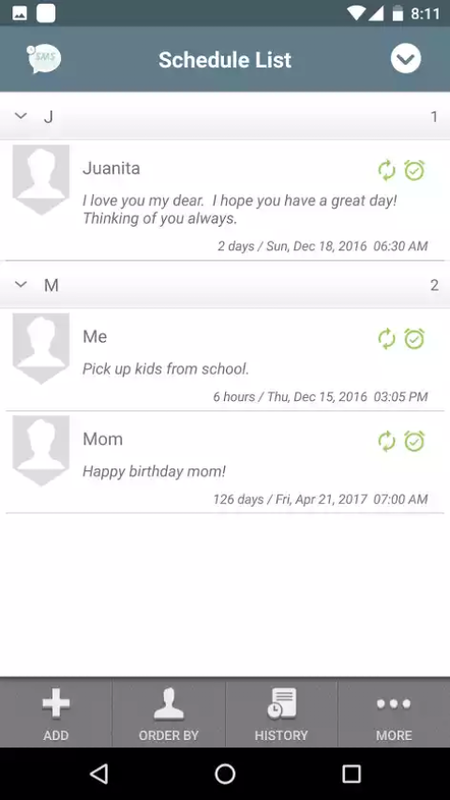 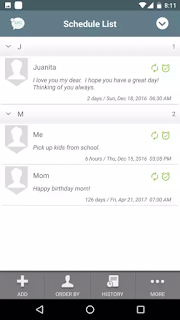 Home » TUTORIALS » Start Scheduling Text Messages To Be Sent Any Time In The Future. 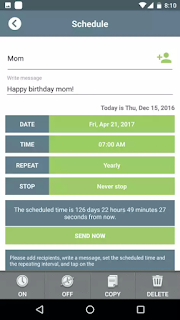 Don't forget To drop your comments And Share this Post with friends. 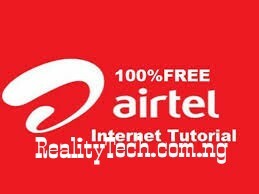 Stay connected To realitytechs.com.ng for more updates.